Installing quality asphalt with high productive equipment and personnel on public and private streets, highways, parking lots and driveways. 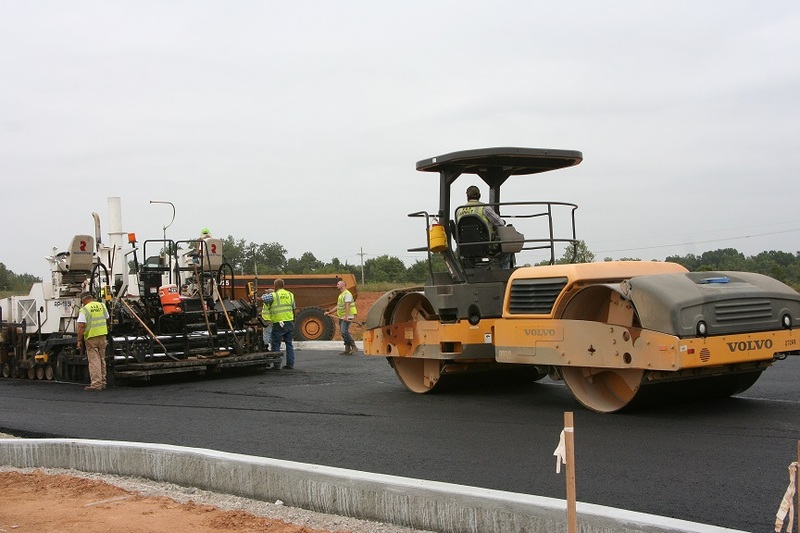 A&A Asphalt has been laying Asphalt since the company began in 1978. 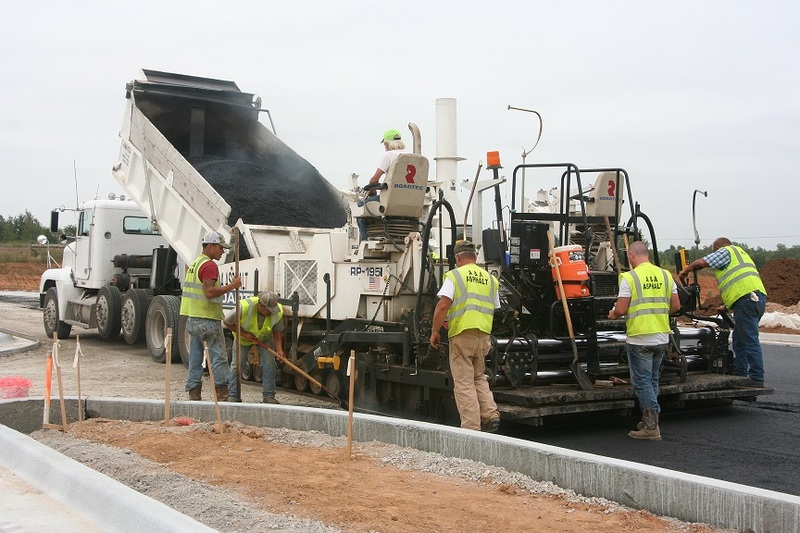 Asphalt paving is completed with perfection due to the years of experience within the company.